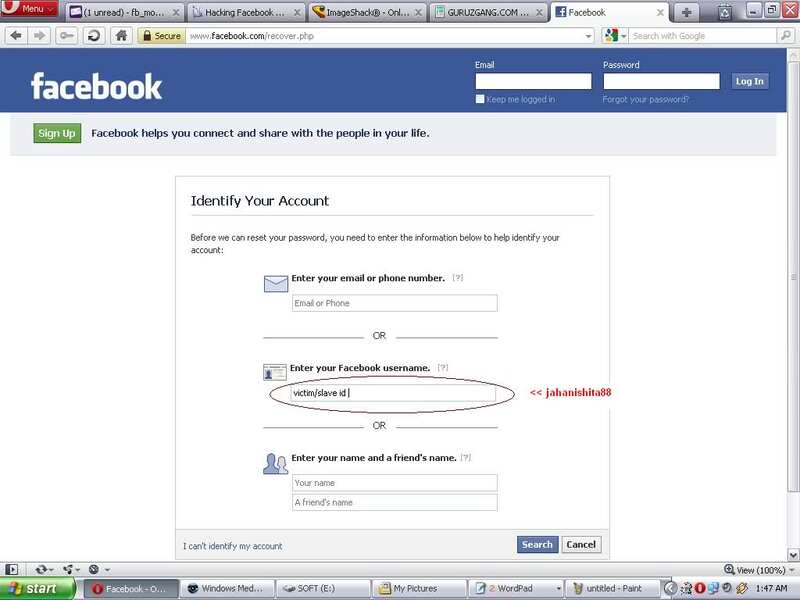 TODAY I am writing another article/method of hacking Facebook account useful for those whose slave does not check his/her emails regularly. 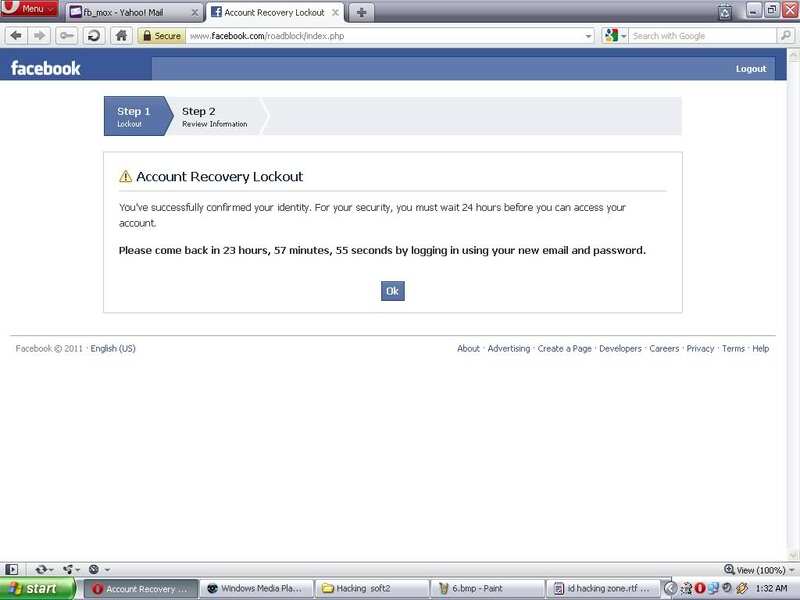 This time we will use the Password recovery feature of Facebook. 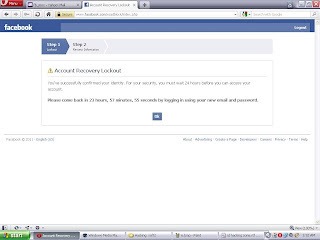 I have given all the details of hacking Facebook account in the article below. Please move further. 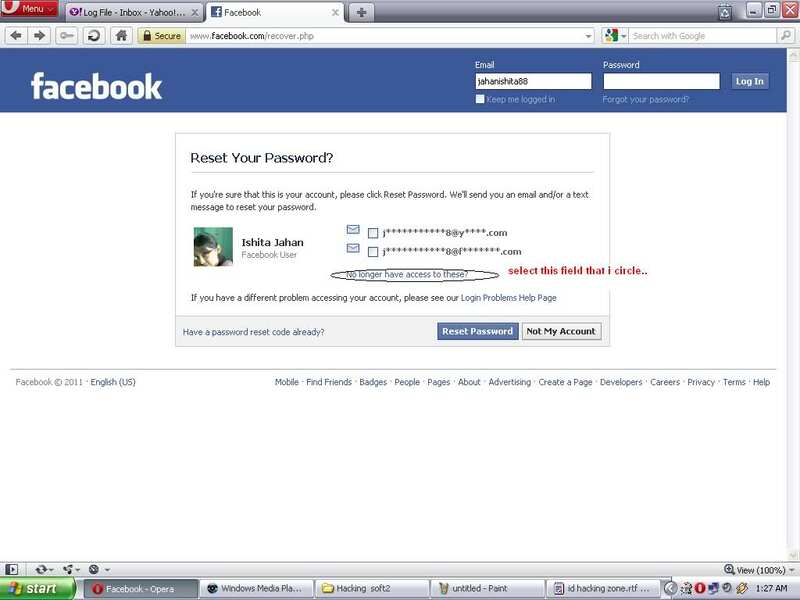 You will now select the circle portion that i marked in da snap . So that yoy may give ur email adress in next step. 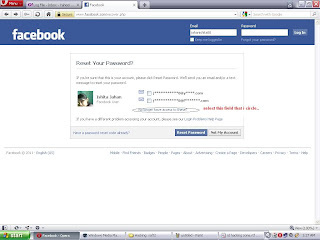 You will show how you get reset password of the slave/victim facebook acount. in what city or town your mother live ? 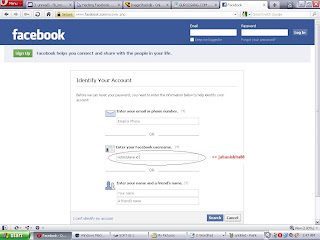 Here is da toughest thing you have to do .Before hacking this acount when you visit da victim acount you first task is to colect some information..
if not then try to put all six districts names one will match . 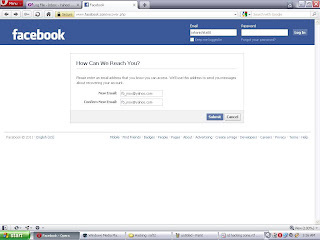 NOW you will get an email show you that you have successfully proved ur identity. 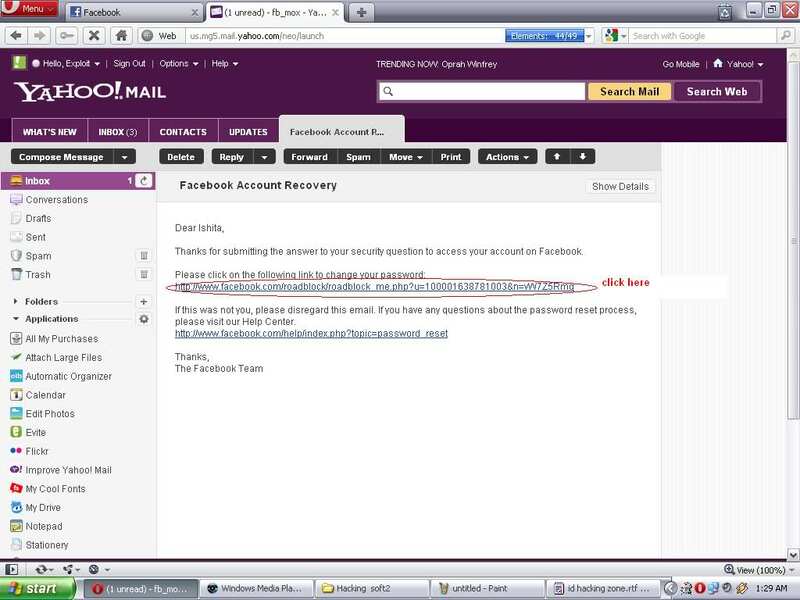 NOW go to your email id and check the mail . 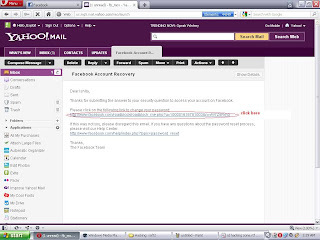 You will get a mail like this Facebook Account Recovery.